OnePlus 6T is now official, and as we expected, it’s a pretty intriguing smartphone. Not only will you be able to purchase the phone from T-Mobile or unlocked via OnePlus’ website, but we also know that the phone will work on Verizon, which is major. Priced starting at $549, the device has all of the 2018 specs you’d expect, which also means no headphone jack. However, you do get that baby teardrop notch, in-display fingerprint reader, and Pie with OxygenOS out of the box. 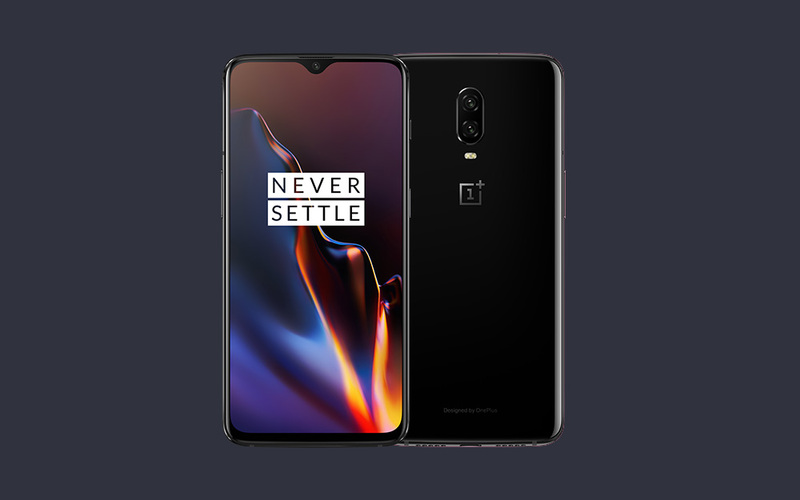 Making the phone an even better deal if you get it through T-Mobile is the fact that a trade-in program is available, which can net you $300 towards the purchase of a 6T, even if it is an original OnePlus One, OnePlus 2, or any other OnePlus device. That’s a serious deal, one that OnePlus is likely paying for. So, are you convinced yet? Are you buying a OnePlus 6T? Why or why not?